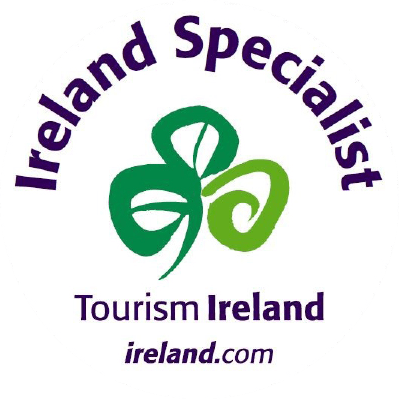 Celtic Golf wins Best Tour Operator award for 2018. 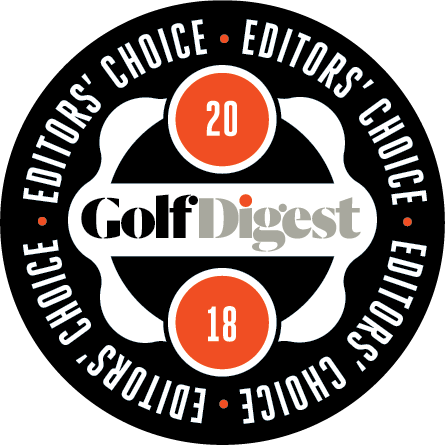 For the third year in a row, Celtic Golf have again scored a win for Best Tour Operator in the Golf Digest 'Editors Choice' Awards 2018. 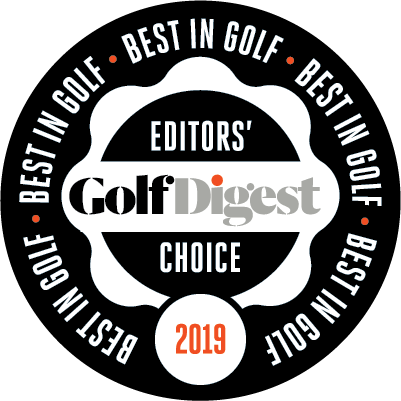 "We are humbled and grateful to Golf Digest for their continued recognition through their Editors Choice Award, of Celtic Golf as a top Golf Tour Operator. 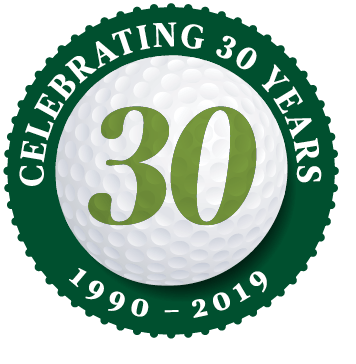 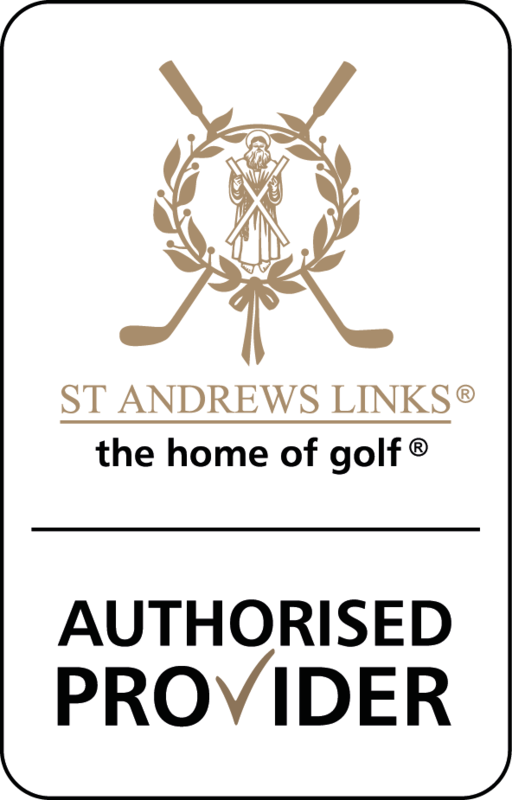 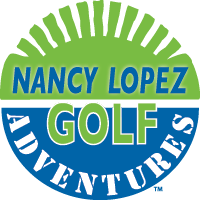 Once again I would like to take this opportunity to thank the dedicated and hardworking team at Celtic Golf, and I look forward to another year of creating the best in distinctive golf vacations for our valued clients."